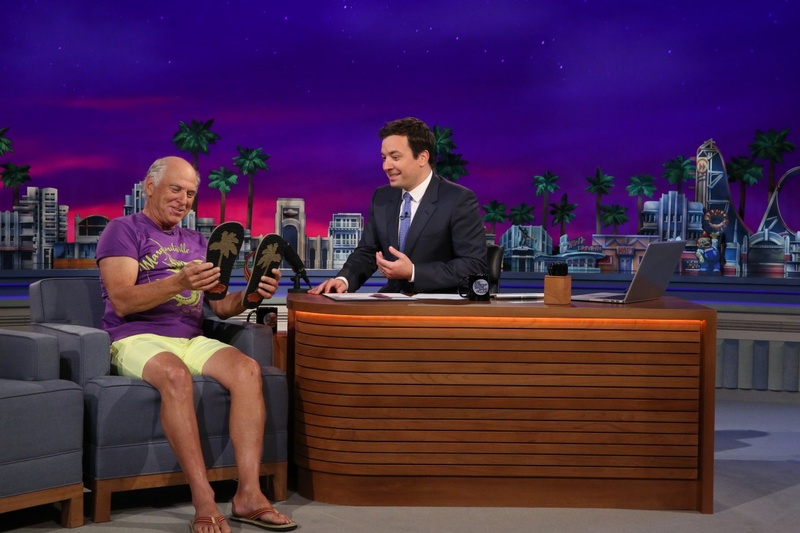 Be sure to tune in to CBS tonight to see Jimmy Buffett perform on the Late Late Show with James Corden. Buffett’s costar in ‘The Beach Bum’ film Matthew McConaughey will be the first guest on the show, followed by Reba McEntire, and then Buffett will perform. 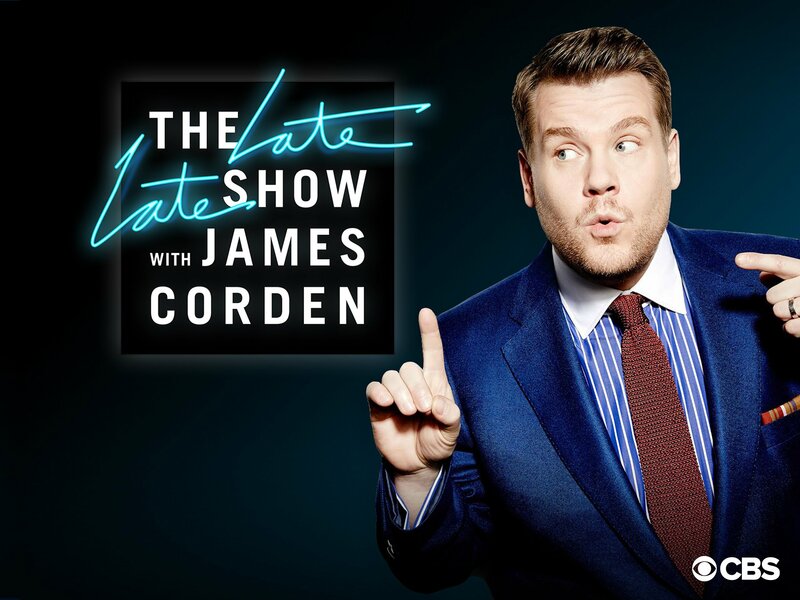 The Late Late Show airs on CBS at 12:35 am ET / 11:35 pm CT.
Jimmy Buffett will be on the Late Late Show with James Corden this Friday, April 5th. Buffett’s ‘The Beach Bum’ costar Matthew McConaughey, as well as Reba McEntire will also be guests on the show. TV Guide lists Buffett as the music performer. Other guests on the show that night include Bill Hader and Troye Sivan. The Tonight Show with Jimmy Fallon airs on NBC at 11:35pm ET / 10:35pm CT.
Jimmy Buffett was on the Today Show this morning where he discussed his musical ‘Escape to Margaritaville’ and he also sat in on a discussion about what to do with your wedding ring and pictures from a previous marriage!